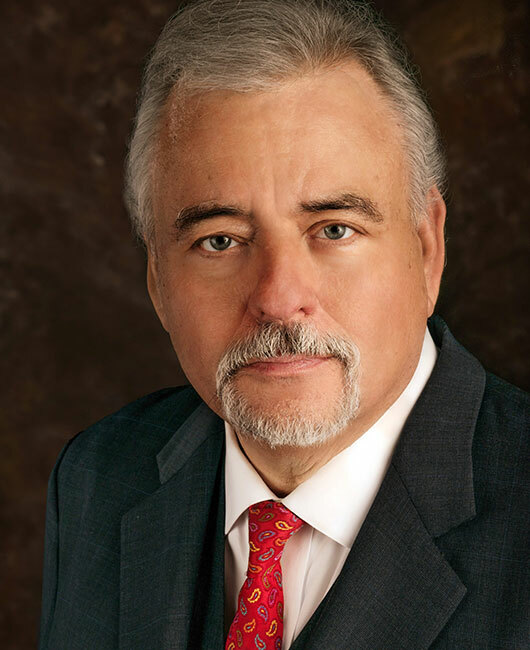 Robert Reid McInvale, Attorney at Law is a Houston-based law firm offering quality legal advice and relentless representation for child custody, divorce, and all other family law matters. 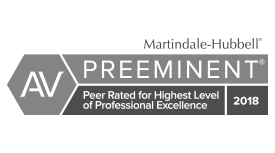 For more than three decades, Reid McInvale has provided personalized and responsive legal services focused on your most urgent concerns. Our firm concentrates exclusively on family law, delivering consistently excellent results in divorce cases and highly contentious child custody disputes. I know that the two most important and precious things in your life are your family and your finances. 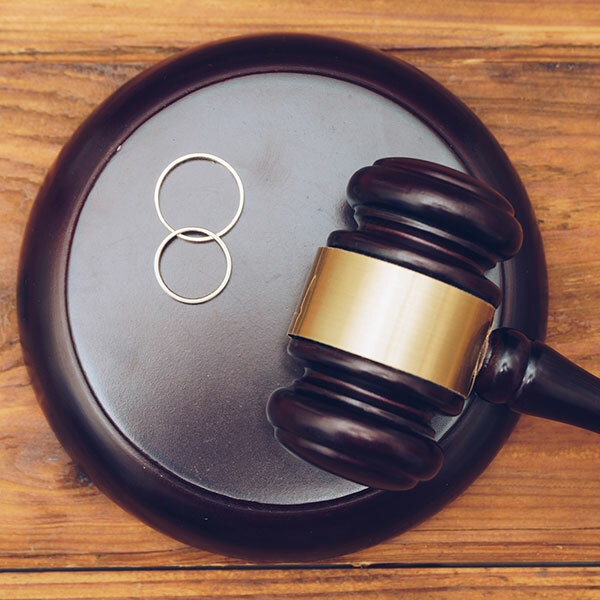 So, during challenges such as separation, divorce, or child custody conflicts, it is especially important to have a lawyer who can aggressively represent your interests, protecting those you love and your financial security. Good teacher — A trial boils down to a contest between two stories. Reid McInvale is very good at explaining facts to a jury and telling the client’s story in a way that is credible, persuasive and compelling. Reid also prepares our clients well for trial. As their trial coach, Reid teaches them the fundamentals of testifying: what to do and what not to do. Excellent writer — A trial lawyer’s ability to draft complaints, answers, and motions is often underrated. Too many attorneys dash off their filings, thinking they’ll cure any deficiencies when they get into court. Reid understands the importance of the written word as the judge prepares for and reflects upon the case. He composes his filings carefully with the intention of planting a seed he can harvest later. Aggressive demeanor — Too much bluster can be off-putting to a jury, but a measured and consistent aggressiveness in court is a sign of strength and certainty. Reid cross-examines witnesses meticulously to expose problems in their testimony, and he voices objections whenever there is a sound basis to keep opposing counsel in line and the all-important case narrative on track. When a marriage breaks down, when there are disputes over child custody or child support, when abuse leads to child protection issues, or when confusion arises regarding a parent’s rights, these family law matters require professional case management. We take advocacy seriously, and we know that our skills can make a considerable difference in the outcome of the case. 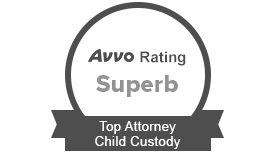 When minor children are part of a divorce, I thoroughly review the circumstances and advocate for possession and access terms that are truly in their best interests. Legal matters relating to divorce, custody and support don’t end when the judge issues an order. My firm fights to achieve results that benefit you and your children for years to come. Don’t give away your rights when your marriage ends. I can assess your situation and pursue a divorce that puts you in the best possible position to move forward. Whether you’re making an initial filing or require assistance with a modification or enforcement action, my firm acts assertively to establish appropriate child support rates. Whenever possible, we negotiate settlements, which save you time and expense. We also assist clients in resolving issues through mediation, which typically results in more amicable resolutions than litigation. However, when aggressive representation is necessary to resolve a case, we draw on excellent trial skills that we have honed since 1982, when we first started handling family law cases. 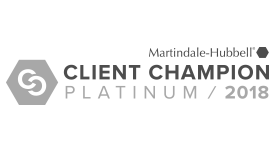 Our extensive experience and knowledge provide leverage at both the negotiating table and the courtroom. Whatever your family legal need is, our firm is here to offer valuable solutions, compassionate guidance and strong representation.